When you imagine the fastest-growing career, your mind probably zips to something like computer programming or industry giants like Uber and Amazon. Few pay much mind to the health care field, but the reality is it is one of the most rapidly expanding market sectors. What’s more, a sizable part of that growth involves occupational therapists. Glassdoor just ranked the job of occupational therapist as the No. 4 most desirable of 2018 among the top 50. Additionally, U.S. News & World report ranked the job of occupational therapists as No. 9 in Best Health Care Jobs and No. 11 in the Best 100 Jobs. Our FOCUS Fort Myers occupational therapists aren’t surprised in the least. 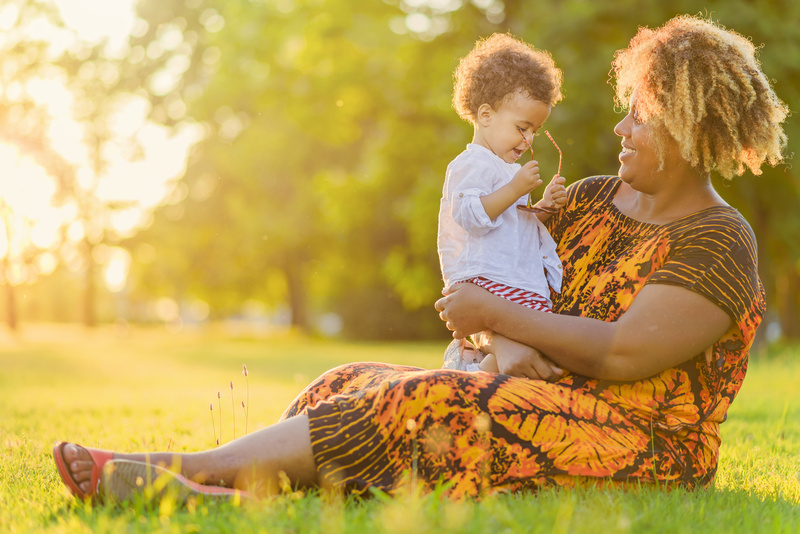 First, a growing number of physicians, patients and families are recognizing how extremely effective and profoundly positive it can be – whether an aging stroke patient, a car accident victim or a toddler with autism. 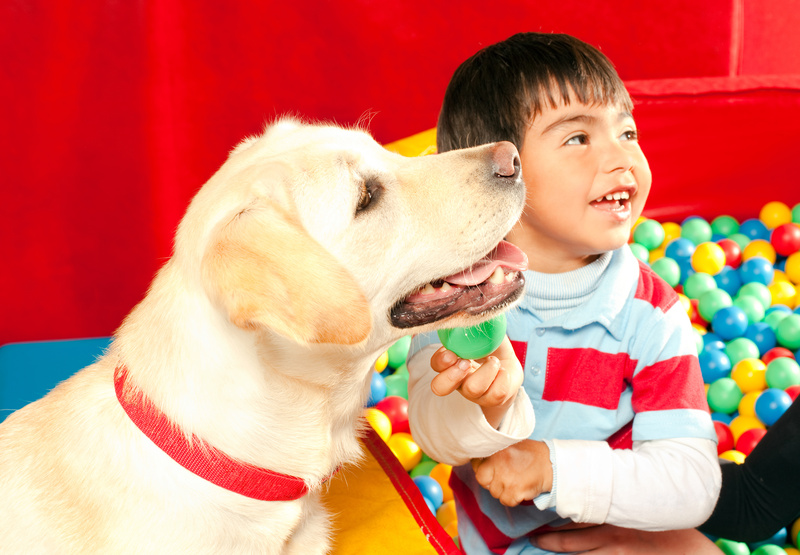 Pediatric occupational therapy especially is renowned to be a highly-rewarding field. 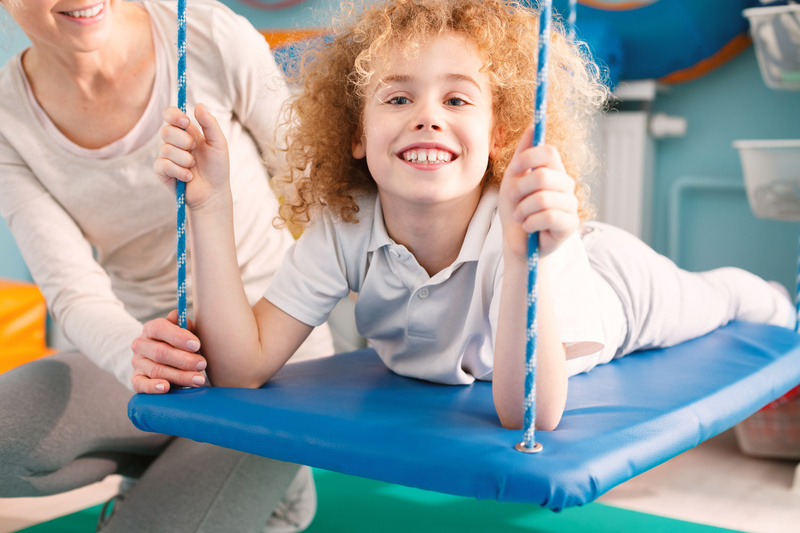 Florida occupational therapy careers are taking off, with therapists in high demand and garnering well-deserved credit for remarkable progress with patients of all challenges.